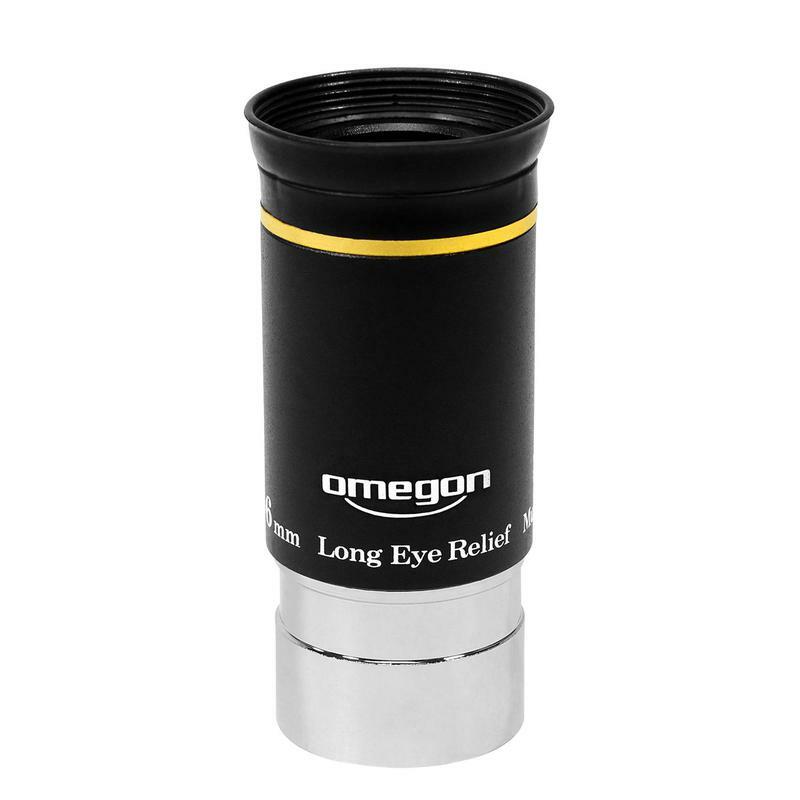 Home > Eyepieces > Omegon > UWA > Omegon Ultra Wide Angle eyepiece 6mm 1,25"
Omegon Ultra Wide Angle eyepieces provide impressive optics with an enormously wide 66° field of view. 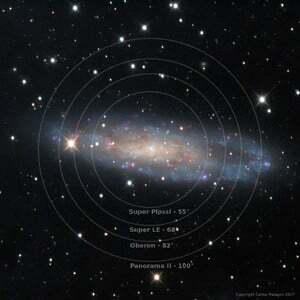 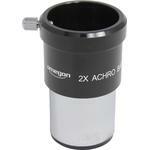 Just how can wide-angle eyepieces be offered at such a low price? 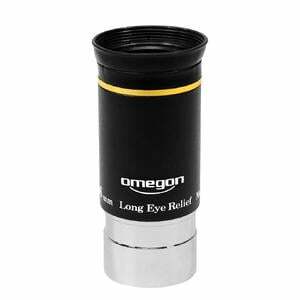 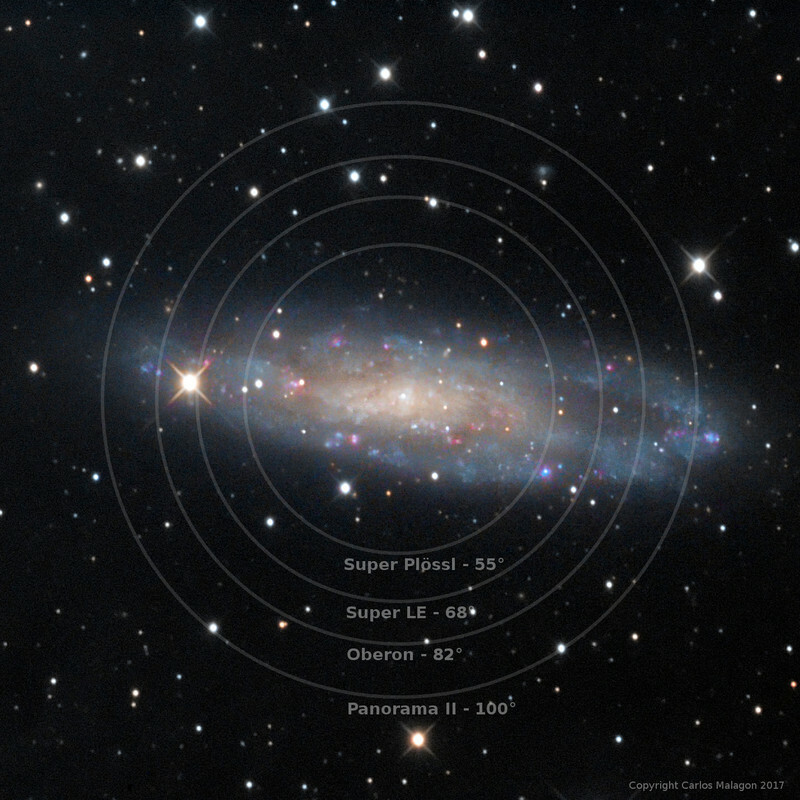 This is very unusual and these eyepieces are well-known among amateur astronomers, and are affectionately known as the 'gold-line' eyepieces. 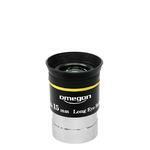 Omegon UWA eyepieces are characterized by highly effective coatings and high light transmission, which allows you to enjoy good contrast. 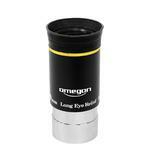 These eyepieces are a real asset in the lower price segment. 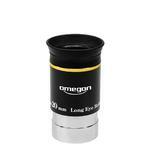 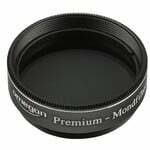 Omegon Ultra Wide Angle eyepiece 15mm 1,25"
Omegon Ultra Wide Angle eyepiece 20mm 1,25"